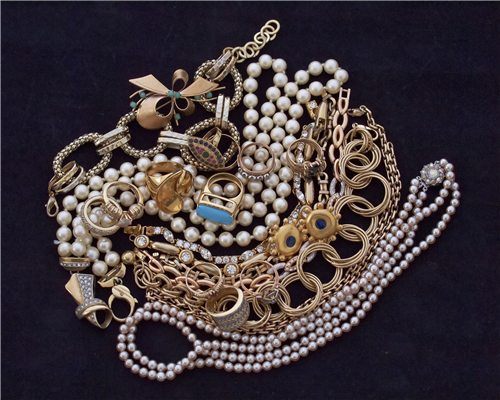 Your Scrap Jewelry = CASH! Once upon a time, you accidentally left your gold bracelet in the pocket of your jeans. After a chance encounter with your washing machine, the bracelet came out clean, but had definitely seen better days. It has been in your dresser drawer since then – perhaps waiting for the day when you might attempt to have it repaired. Although this might fit the definition of ‘scrap’ jewelry, the fact that it is made of gold makes it valuable. So what is the opportunity cost? You could sell us the bracelet for cash, or let it continue to gather dust while anticipating a potential future restoration for which you will have to spend money. 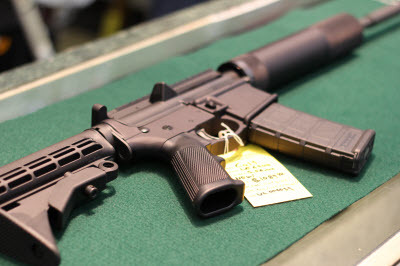 The tactical rifle is a selective fire rifle that uses an intermediate power cartridge and a detachable magazine, and is currently the standard service rifle option in most modern armies. Examples include the StG 44, AK-47 and the M16 rifle. The German military was the first to pioneer the this rifle concept during World War II, based on research indicating that most firefights happen within 400 meters (1,300 ft), and that contemporary rifles were over-powered, bulky and inefficient for most small arms combat.